I absolutely love this helmet. I have an extremely hard time finding helmets that fit my very long narrow head but this one is perfect. Very comfortable and stylish! I also love you can take the liner out and wash it! This model has oval and round options. This helmet was picked as one of the best helmets for 2017...forget where I saw that. Also, I had this helmet, fell off my horse, and it saved my head. Love the way it fits with a removable inside band. Looks great and very comfortable. 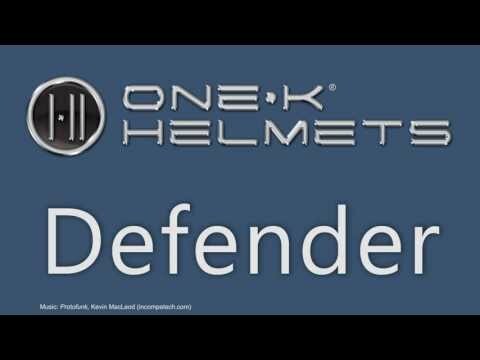 One K Defender size, Oval or Regular - how do you know? Is there that much of a difference? BEST ANSWER: Yes, there is a difference. If the helmet is round, but your head shape is long oval, it will place too much pressure at the front and back of your head, plus gap at sides. 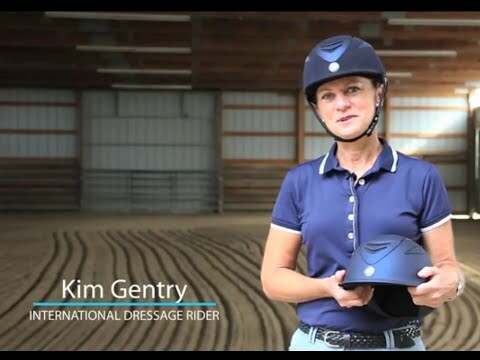 If the helmet is long oval, but your head is round, it will be loose front and back and too tight at sides. Just cut out a paper circle and an oval and place one on top of each other to visualize. That being said, different brands and styles of helmets may fit differently, so the best thing to do is try on several in your price range. The helmet should fit snugly but comfortably all around the head. Pay attention to the cut of the sides also - some helmets may be too straight and clip the tops of your ears. I don't know if it's oval or round. Fits a little snug but relaxes a bit over time. I find it comfortable.